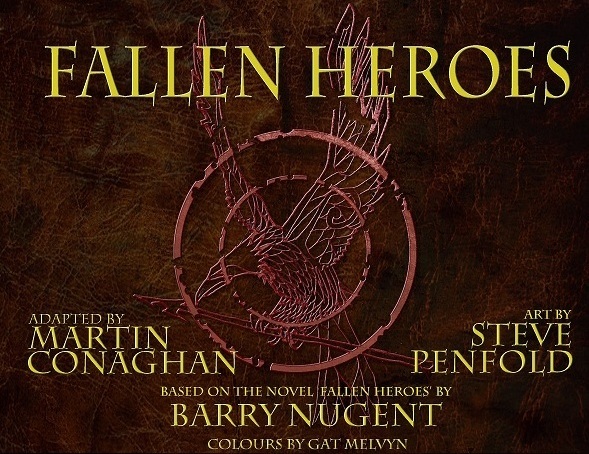 We can now confirm that the digital version of Fallen Heroes #1 has now been released on the apple store, just in time for pay day. The app is priced at £1.19 and you can pick it up here . Thanks to the team at Oxicomics for all their help in putting the digital version together. Keep an eye on the website to look out for more ways to order your copy of issue #1.